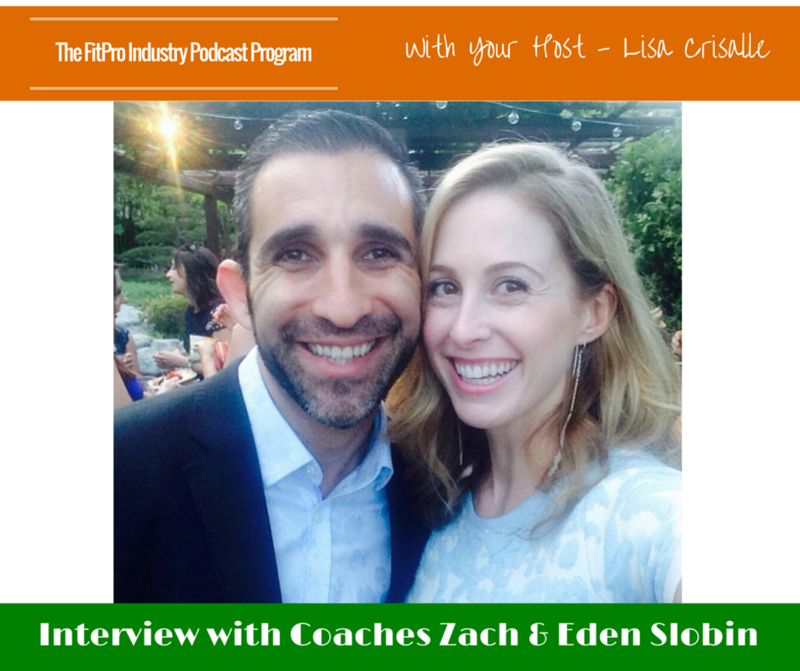 Zach and Eden Slobin’s love for each other, lead them to launching a network marketing business in March of 2013 so they could spend time with each other and live a lifestyle of freedom & purpose. In just 4 short months, they were able to free themselves from Corporate America while replacing their Six-Figure Incomes & now lead a team of thousands teaching people how to live a “Whole-Listic” lifestyle, by finding fulfillment in 4 key areas: Mindset, Health, Wealth & Spirituality. Zach has a diverse background as an Entrepreneur, having created several successful businesses in the world of Real Estate Investing, Online Branding and Marketing and Network Marketing. Today however, he’s recognized as powerful Speaker, Trainer and Coach, passionate about assisting people in creating life changing breakthroughs. Eden spent 10 years as a highly successful Business Manager and Financial Controller where she was responsible for overseeing hundreds of millions of dollars. 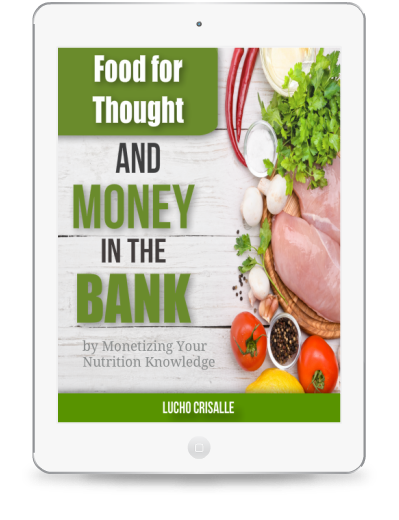 However, when she found a vehicle that could help people get healthy and earn life-changing money, she knew she’d found her calling and is quickly establishing herself as a premier level Business Woman, Trainer and Team Builder. 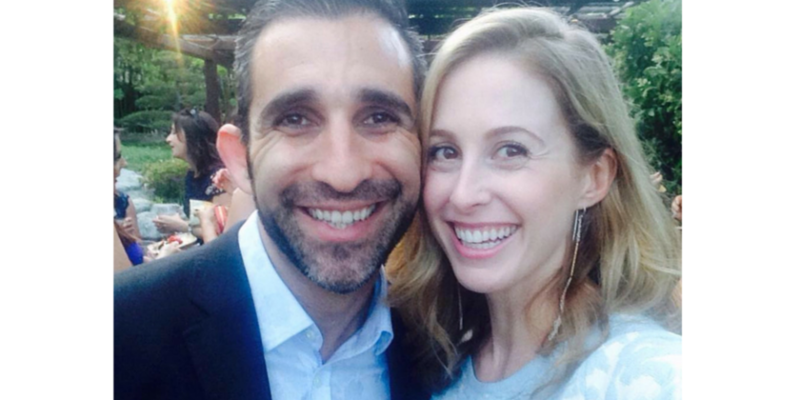 Affectionately known as Team EZ, Zach and Eden believe that life and business can be just that, EZ.